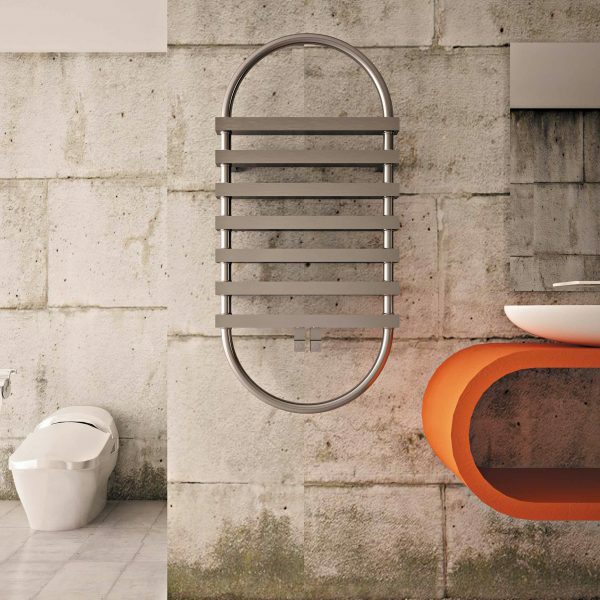 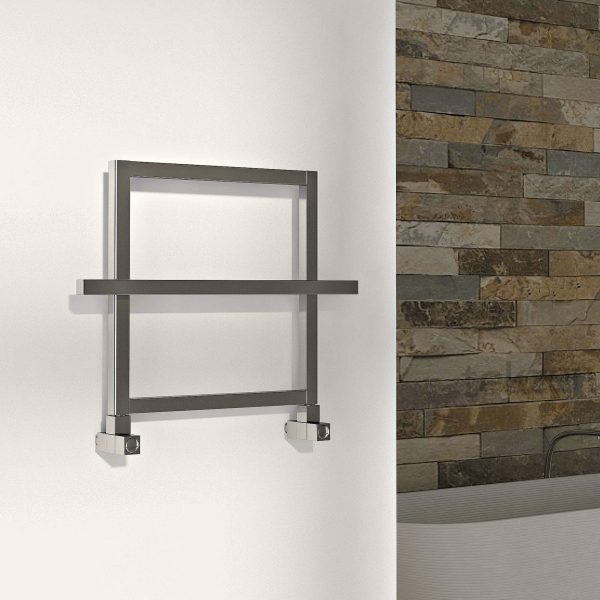 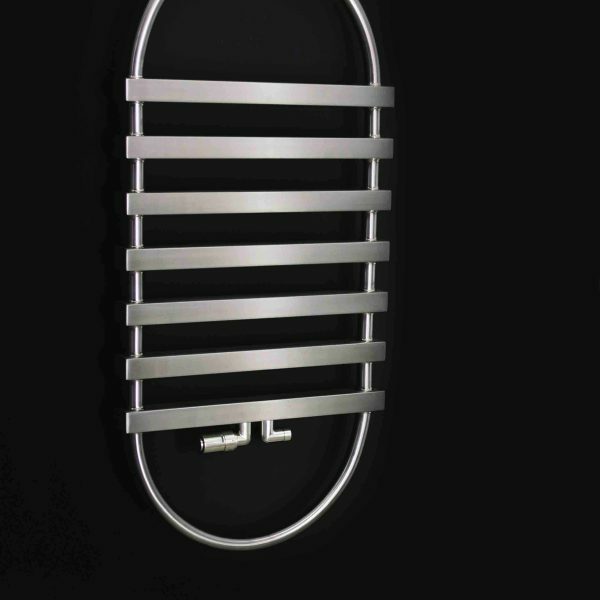 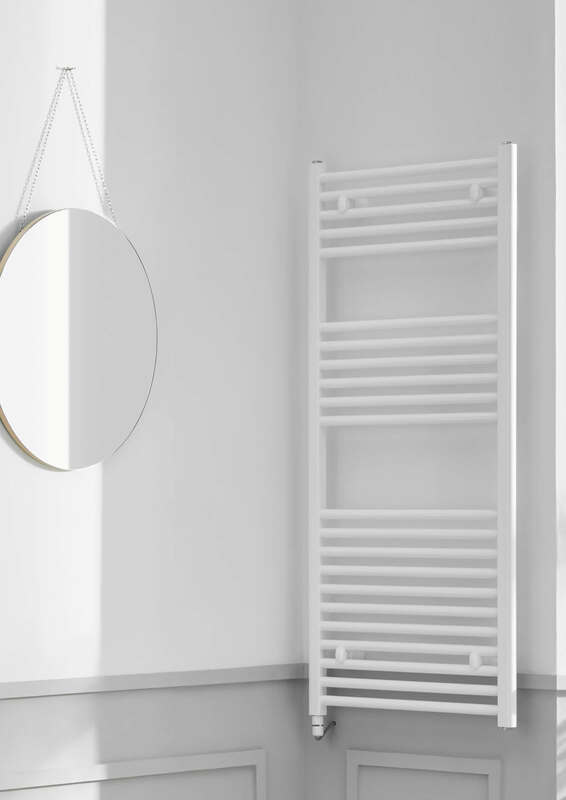 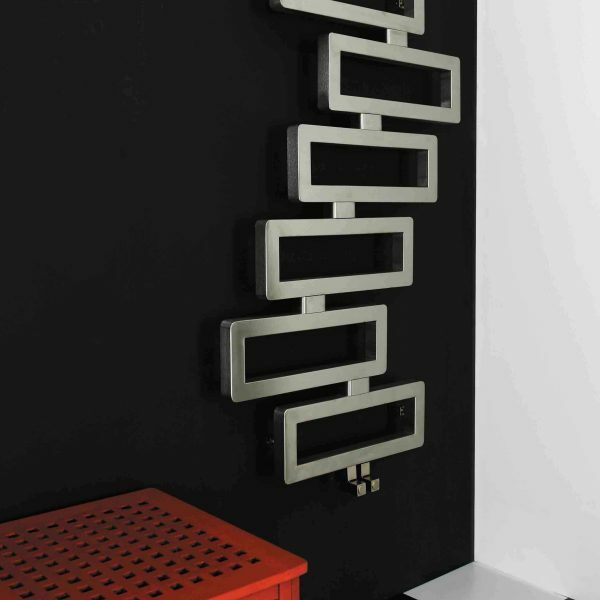 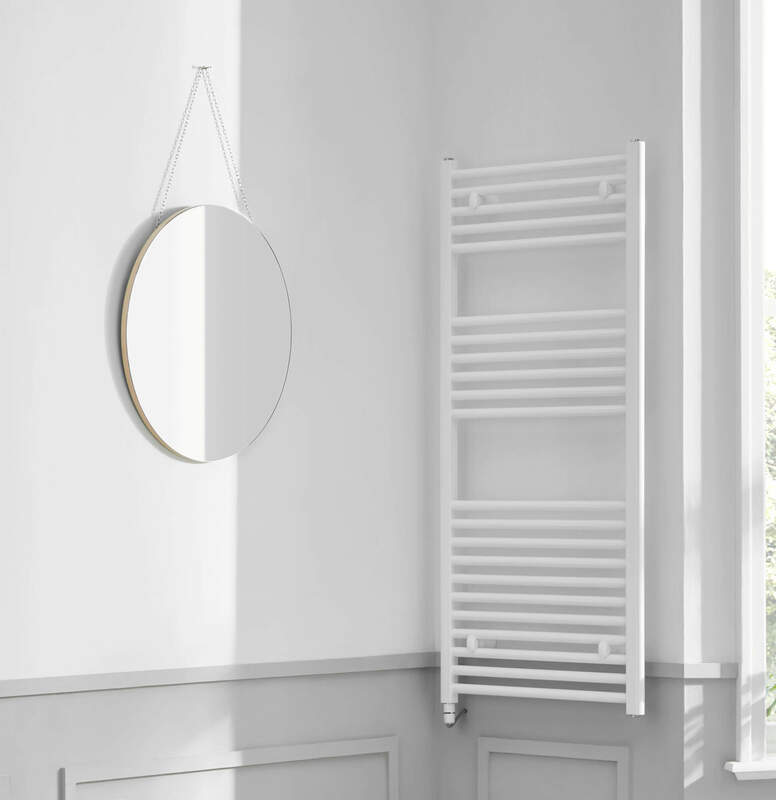 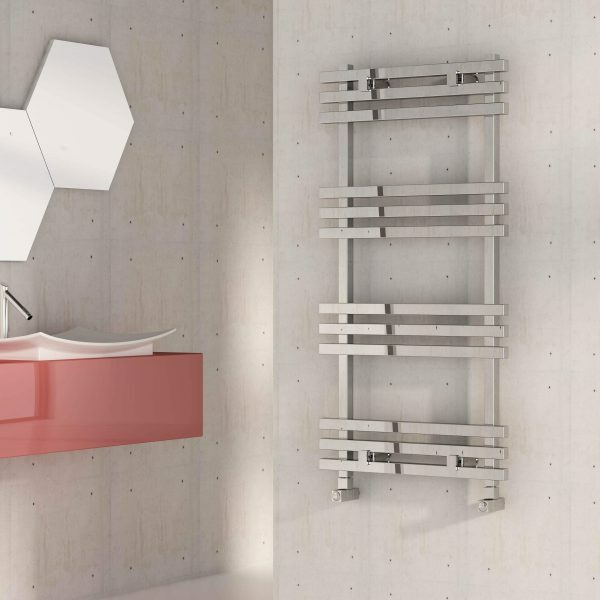 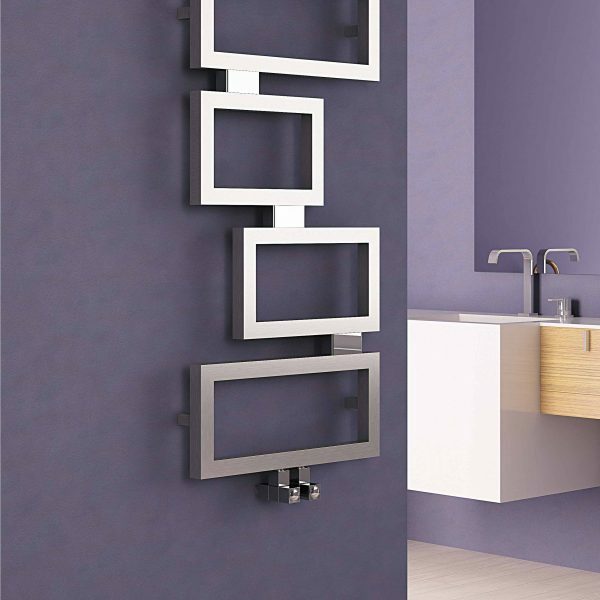 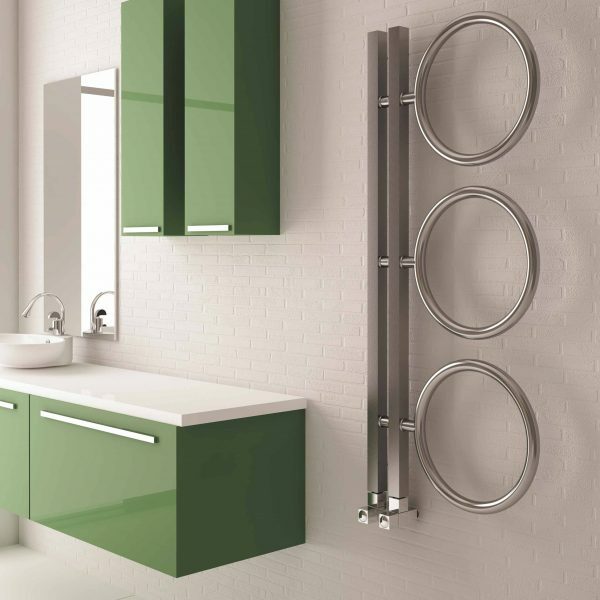 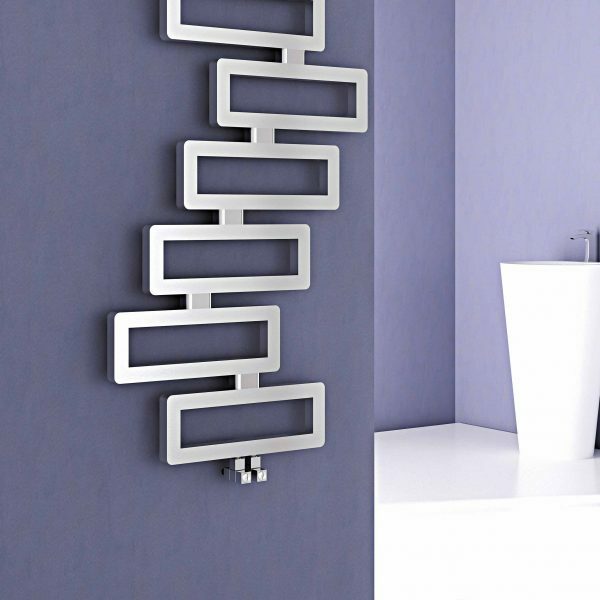 Richmond is a very neat linear electric towel rail. 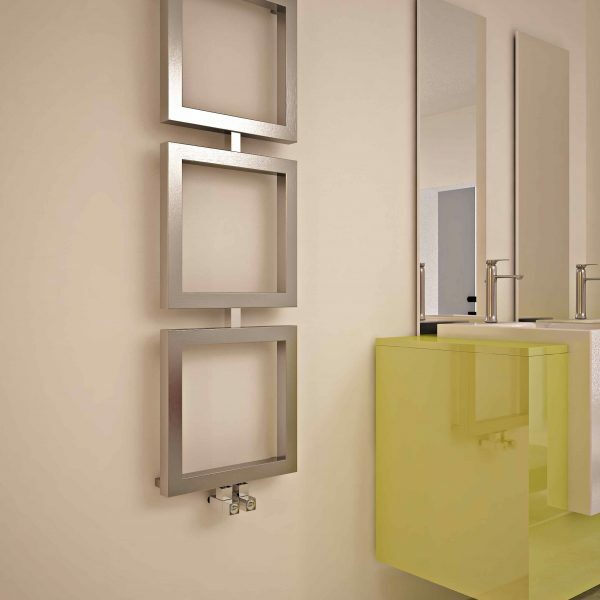 Very eye catching but understated at the same time. 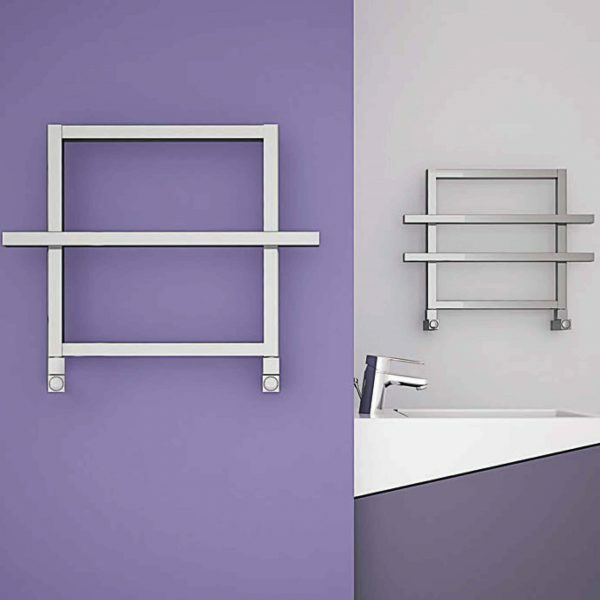 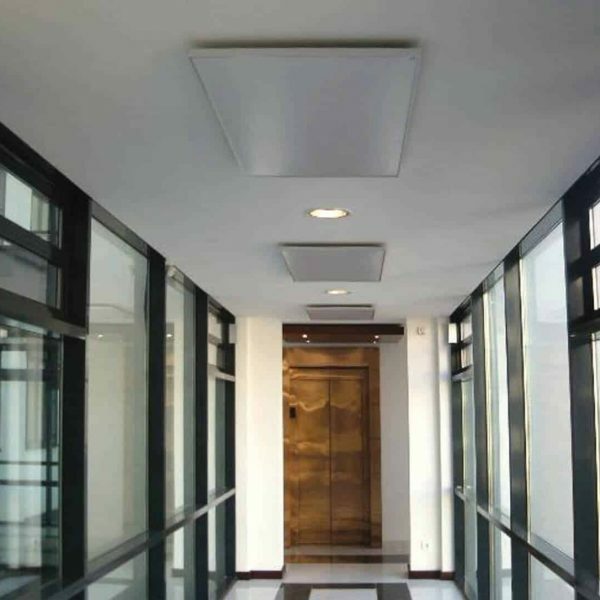 Richmond is available in four size options, 691mm x 450mm, 691mm x 600mm, 1186mm x 450mm or 1186mm x 600mm and a Chrome finish.